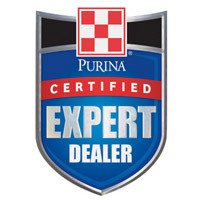 SportDOG Brand® was first to combine GPS tracking with e-collar training. Now, with TEK Series 2.0 technology, tracking and training is more reliable and more accurate than ever. 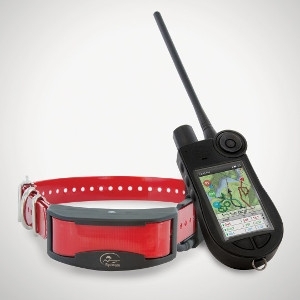 Enjoy total control of your dog, or even up to 21 dogs (by simply adding TEK-2AD collars) with premium training features, along with feedback on their locations via preloaded, full-color 1:100,000 topo maps. Simply put, no other system lets you hunt and navigate with such confidence.